Onward to another month of TTM & IP autographs!!! 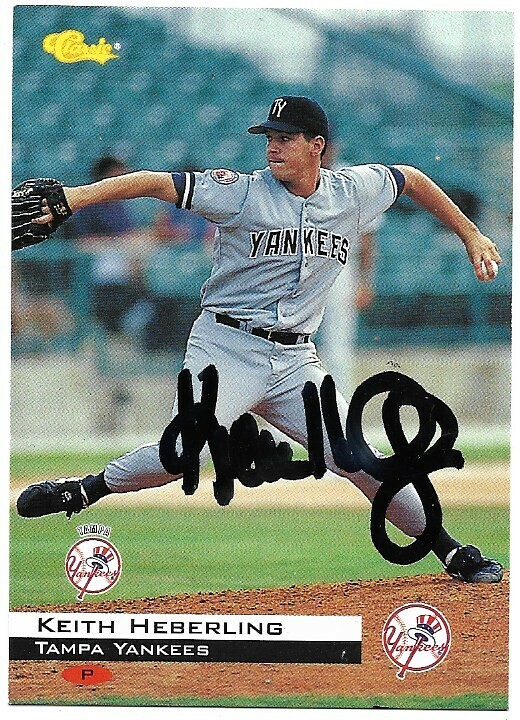 Keith Heberling on a 1994 Classic card (returned the Bowman Best card I sent unsigned), signed in black sharpie, sent to his home on 1/22/19. Sent to home in Charleston SC. Envelope was super bent and folded but cards were luckily fine. 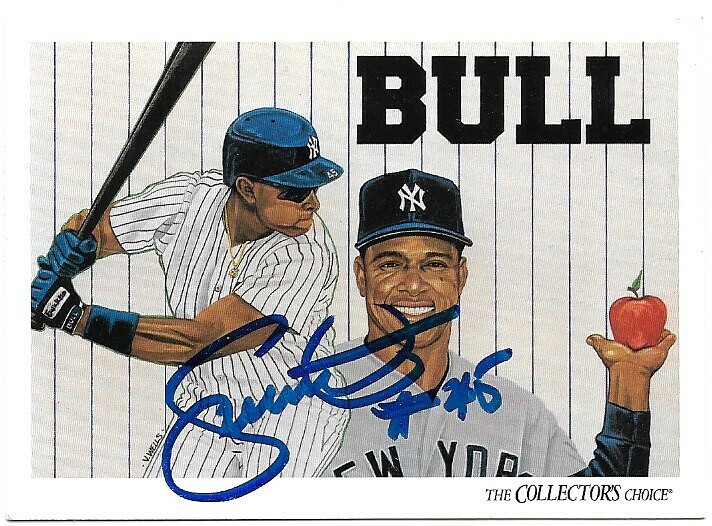 Danny Tartabull on a 1993 Upper Deck card, signed in blue sharpie ($10 fee), sent to his home on 3/26/19. That set looks so nice signed. 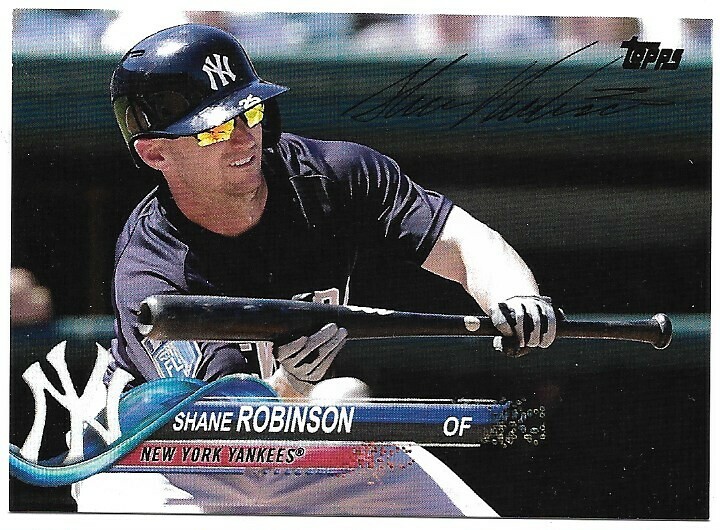 Shane Robinson on a 2018 Topps Custom card, signed in black ball point, sent to the Phillies ST site on 2/12/19. Number 10 returned of 29 ST requests. Last edited by dano7; 04-11-2019 at 08:46 AM. 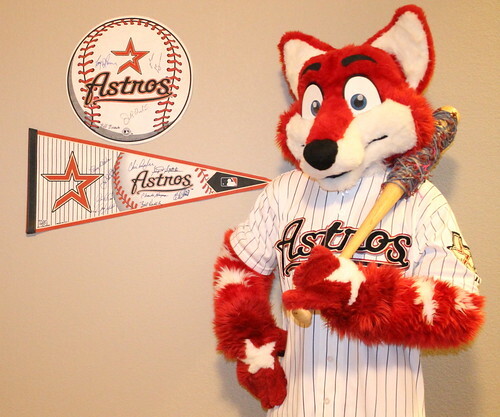 Fan Pack return from the Sacramento River Cats. 30 days, request via email. 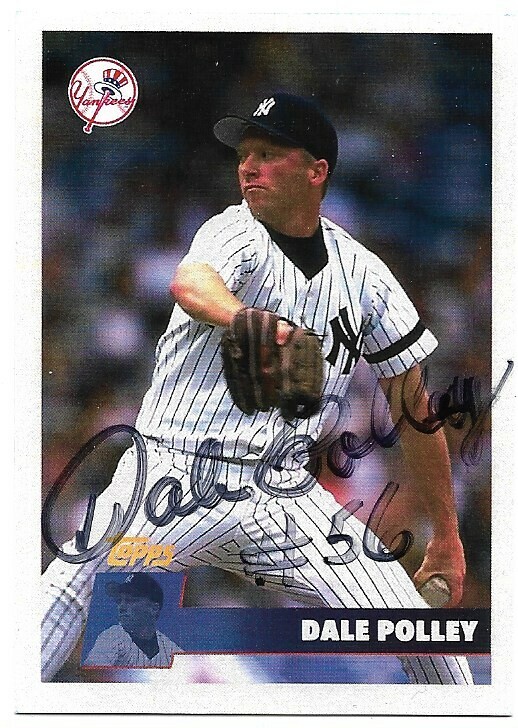 Dale Polley on a 1996 Topps Custom card, signed in black sharpie, sent to his home on 3/25/19.